At Respect Food, we are all about saving food to save the planet. 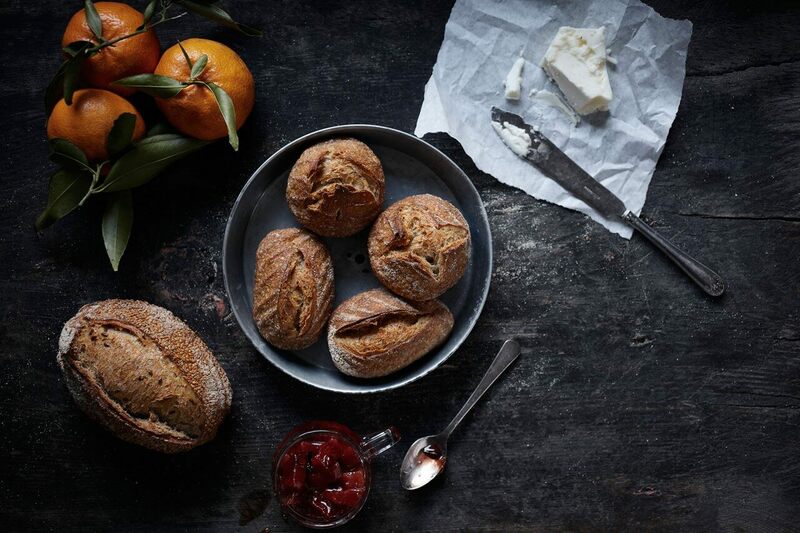 We are particularly obsessed with making the most from the humble loaf. Human’s started eating bread some 30,000 years ago, and over time our love for bread has only grown stronger. It is a staple of cuisines across the globe for a very good reason: it’s simple, cheap, filling and utterly delicious. We don’t need to tell you what to do with fresh bread: enjoy it whichever way you like: toasted or just smeared with herb butter. Dipped in olive oil and vinegar, smothered in avocado or fresh tomato. The world is your slice of sourdough. It’s also an ingredient that has a habit of lingering in a kitchen, and stale bread doesn’t have the same appeal as a freshly baked loaf. Luckily, there are a plethora of things you can do with it. If you have a fair bit of bread and want to get it back to crusty perfection, first try this simple hack: splash your loaf with a little water and pop it in the oven for ten minutes. It will come out almost as fresh as the day you bought it. You could also blitz it up to make breadcrumbs. Simply put all your dried bread into a food processor and hey presto! You can then add whatever herbs and spices you like. 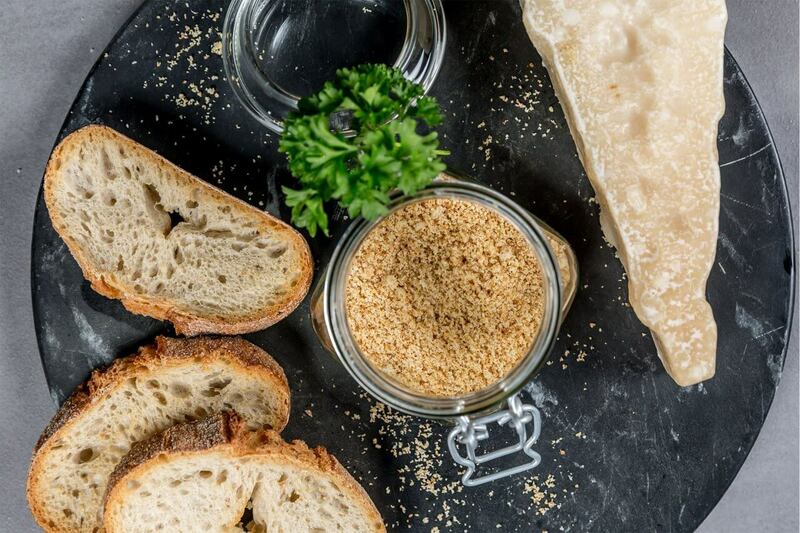 Whether it’s to coat fish cakes or for binding together meat or veg balls, breadcrumbs are a must in any good chef’s kitchen. You can also make croutons, just by chopping up bread, tossing in a little oil and baking until crunchy. Stale bread works incredibly well in soups and salad as it’s especially good at soaking up flavours. Try this unctuous fish pancotto for a classy and comforting dinner. You could also try making a simple Sopa de Ajo. It’s a Spanish dish that with humble origins: it was created by Castillian Shepards, who needed their food to be warming and give them a boost of energy for their long journeys. The key ingredients are stock, stale bread, a ton of garlic (you can go ahead and use a whole clove), paprika and olive oil. It’s a budget-friendly comfort food that can be adapted in a multitude of ways. Try throwing in some serrano ham and poaching eggs in the broth before serving. 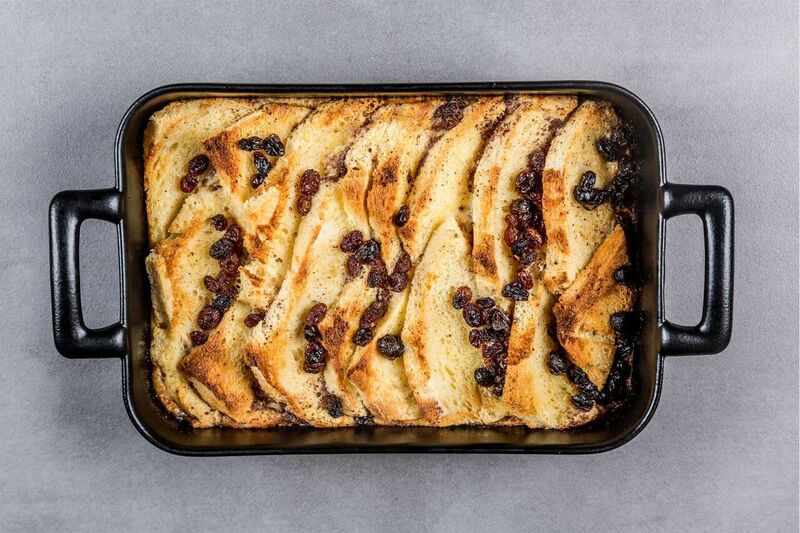 If you’re after something to satisfy your sweet tooth, you can always make a delicious bread and butter pudding, or try a summer pudding: it’s a healthy, easy and show-stopping British classic. Get some raspberries, blueberries, blackberries and strawberries (fresh or frozen) and heat in a sugar syrup until they’ve softened. Then take some slices of bread and layer around the side of a bowl, before pouring in the berry mixture. Cover and chill for a minimum of four hours. I flip mine to serve: the bread holds the shape of the bowl and soaks up the purple juice of the berries, so it looks (and tastes) like heaven. 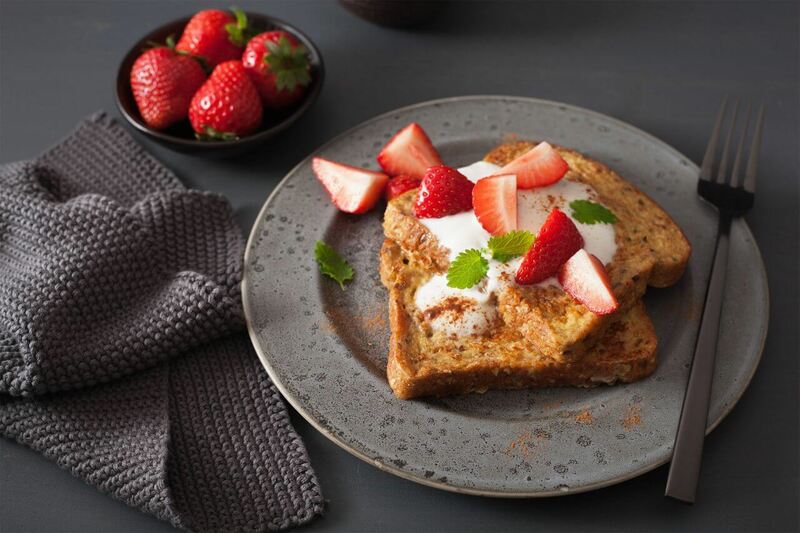 If you want a tasty breakfast and have only stale bread left, try cooking up some French toast by dipping slices into an egg mixture and frying until. This dish is great served sweet and savoury, or make it both by adding bacon and maple syrup.